Graham Rahal returns to The Week In IndyCar podcast after a successful (but controversial end to his) weekend in Long Beach. 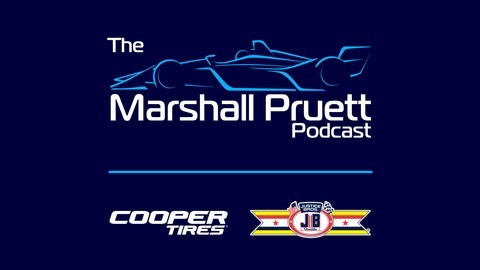 He's followed by Road To Indy and NTT IndyCar Series team owner Ricardo Juncos who speaks on his plans for the Indy 500, plus the growth he's seen with Dutch driver Rinus Veekay in the Indy Pro 2000 and Indy Lights championships. 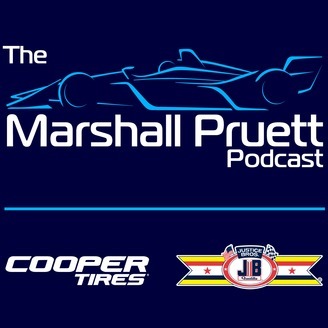 We close the episode with host Marshall Pruett who answers a variety of fun and insightful questions on the listener-driven show.